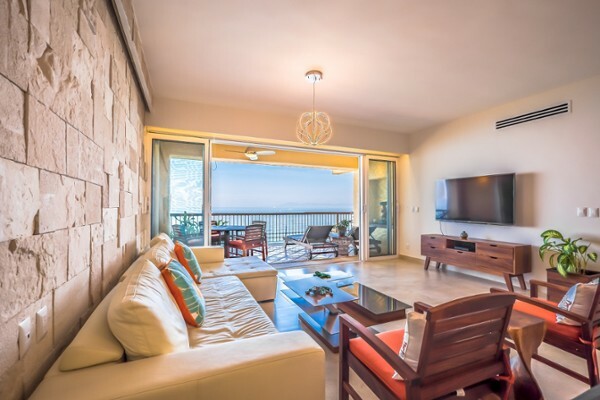 “Los Palmares” condo is like no other, recently remodeled with high quality materials in a modern contemporary style, you will be surprised by the bright and spacious feel and the beautiful panoramic views. 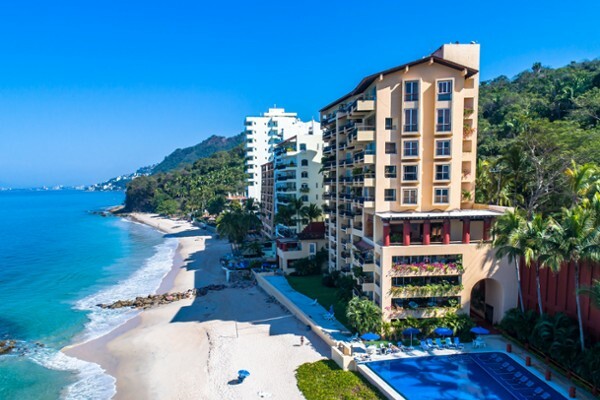 “Los Palmares” is famous in the South Shore for its architecture and design, with one of the most spectacular pools and oversized terrace space, the non-profit Palapa restaurant is a great amenity for all owners and their guests, the beach is sandy and the ocean water is clear. 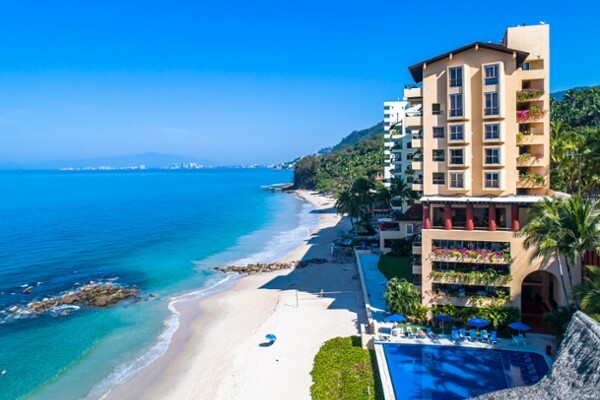 Very easy to access, either by elevator or only a few steps up from the main entrance, the unique layout is functional and allows for privacy and comfort, all 3 bedrooms have panoramic ocean views and terraces, 2 of them are master bedrooms. The kitchen has been completely remodeled and upgraded with appliances and an abundance of storage space. 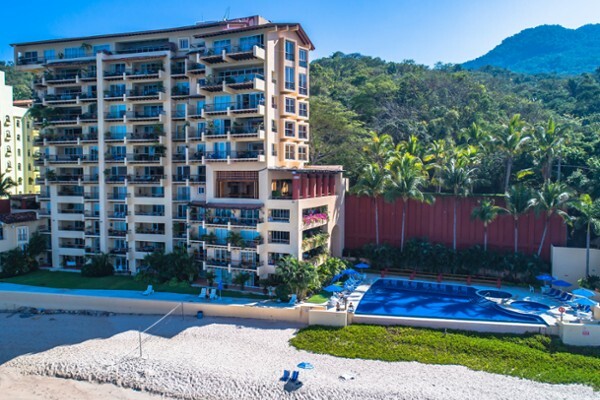 This beautiful condo is being sold fully furnished and it is ready to move in, shown by appointment only.